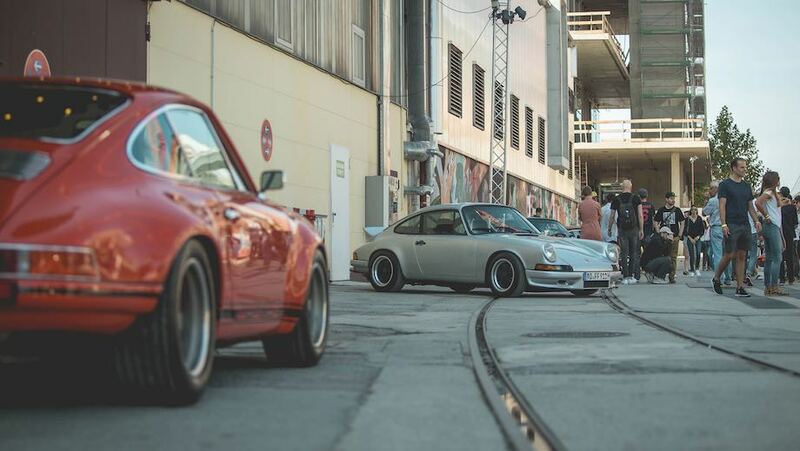 The Luftgekühlt Germany 2018 event was staged 16 September at Werksviertel Mitte in Munich. 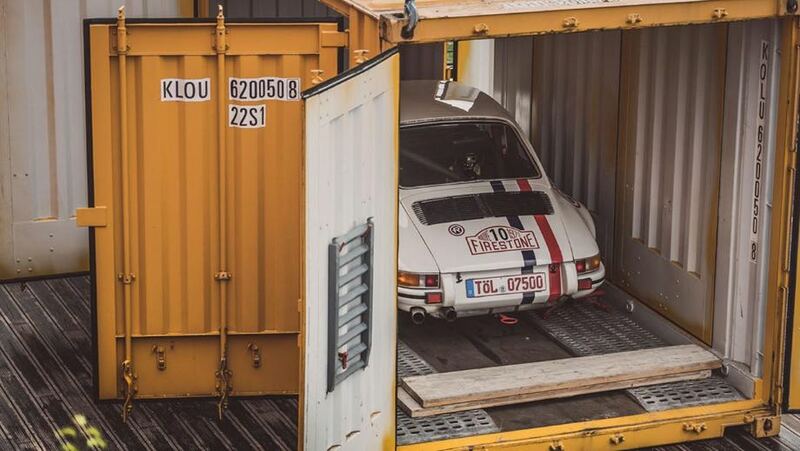 After five annual shows in Los Angeles, and a successful maiden European event held in England in late July, Luftgekühlt has finally come home to Germany. The brainchild of Porsche factory racer Patrick Long and Howie Idelson, the Luftgekühlt family was warmly welcomed to the Bavarian capital. 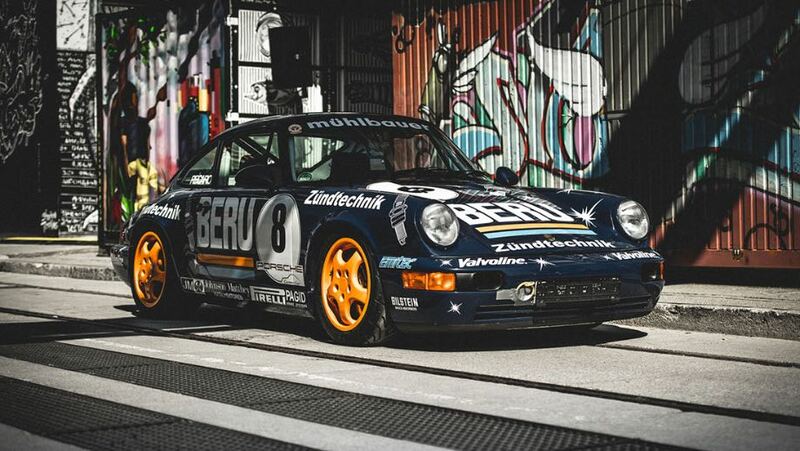 Featured Porsches on display for Luftgekühlt Germany 2018 included a 935 K3, a 911 2.3 ST Repsol and a 993-based Porsche 911 GT2 that finished 11th at Le Mans in 1997. But it was Steve McQueen’s 908 Spyder that was the fan favorite. This racing car, which was used by McQueen in 1970 to create the spectacle he needed while shooting for his film Le Mans, even came in at ninth position. Herbert Linge was at the wheel back then. 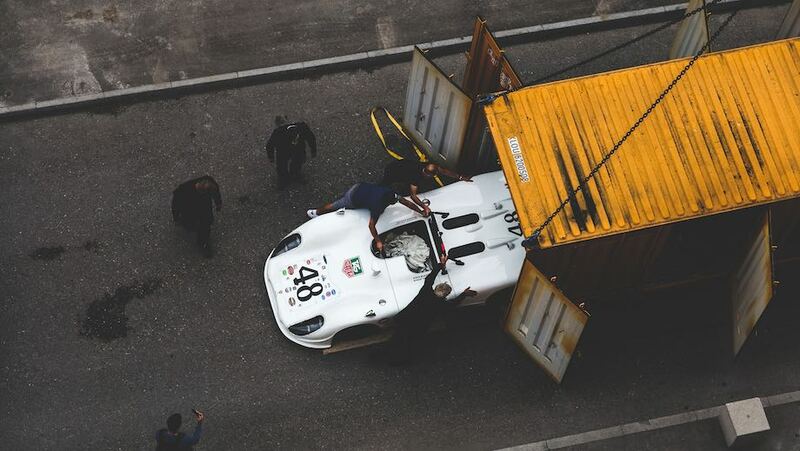 In the same year, McQueen drove the Porsche into second place with his left foot broken, together with teammate Peter Revson, at the 12-hour race in Sebring. The actor reportedly stuck sandpaper onto his soles to prevent slipping off the clutch with his bandaged foot. 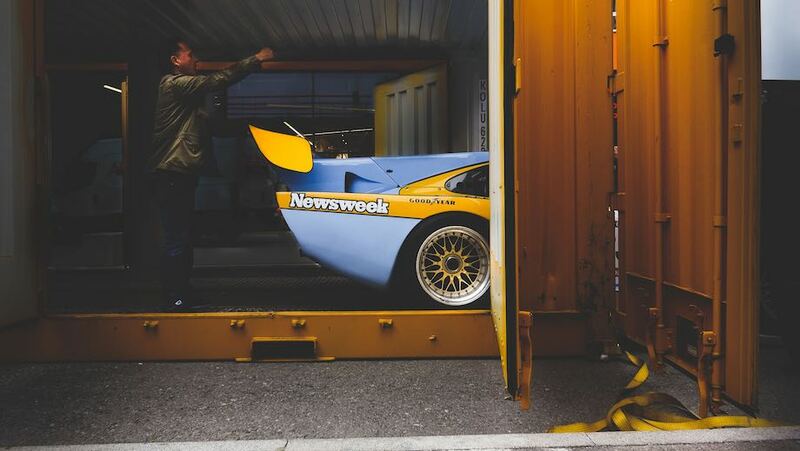 Luftgekühlt Germany 2018 attendees included Roland Kussmaul, Long’s racing manager for many years, who turned up with one of the three legendary 914-6 GTs. Not by trailer, as everyone would clearly have expected, but on his own axles. In 1970, Porsche won the first three places at the 86-hour Nürburgring race, the Marathon de la Route, with the 914-6 GT. Two of the three winning cars still exist, but there is no trace of the third. Kussmaul himself came to Porsche in 1969 as a young engineer and later became a development and racing engineer. When Kussmaul was managing him, Long was able to claim his first Le Mans GT victory on the 911 GT3-RS, together with Sascha Maasen and Jörg Bergmeister. The two of them have not seen each other for a long time. Luftgekühlt has brought them back together. 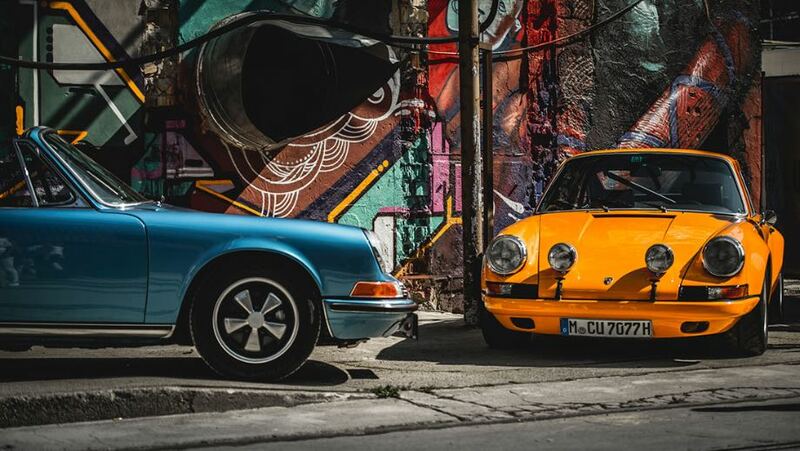 The mood at the Munich gathering of Luftgekühlt was exuberant. Howie Idelson, who came up with the idea of organising the air-cooled Porsche event along with Long, was fully involved in Germany as well. The common denominator for everyone at Luftgekühlt Germany 2018 was quite simple: Porsche. Idelson and Long succeeded with great support of Porsche Deutschland. The spirit of Luftgekühlt was felt in Munich. Similar to 2016 and 2018 Luft California events, Sports Car Digest also documented Luftgekühlt Germany 2018 with the following pictures from the urban development venue in eastern Munich. In BMW’s back yard, and not one mention of Isettas, 600s, or 700s, all air cooled.